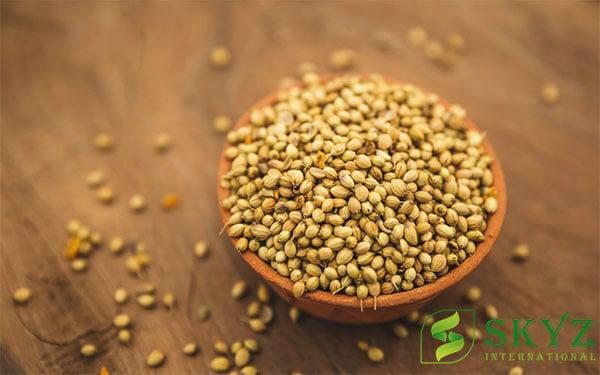 Among one of the first spices used by mankind, coriander seeds, is the seed of coriandrum sativum, which belongs to the parsley family. 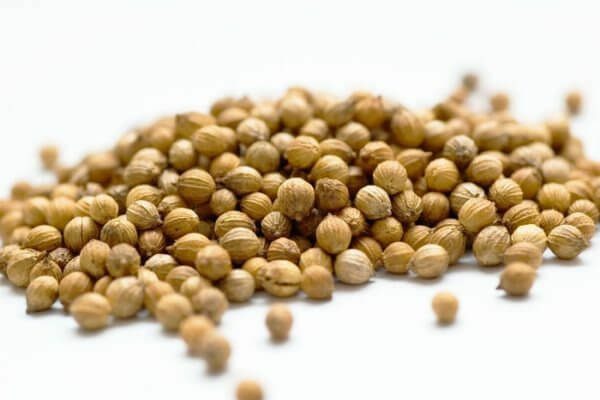 The coriander seeds are almost round in shape and brown to yellowish red in colour. 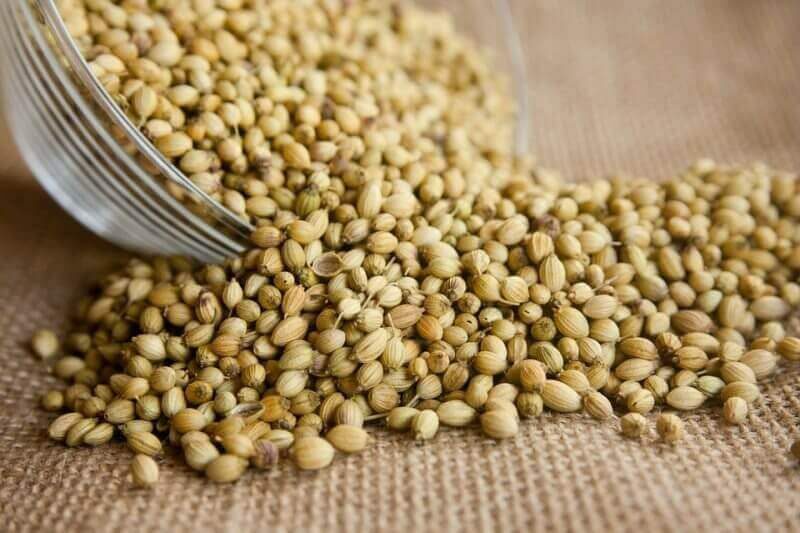 All the parts of the coriander plant are edible, even the fruits which are called the seeds, the seeds have pleasing fragrance. 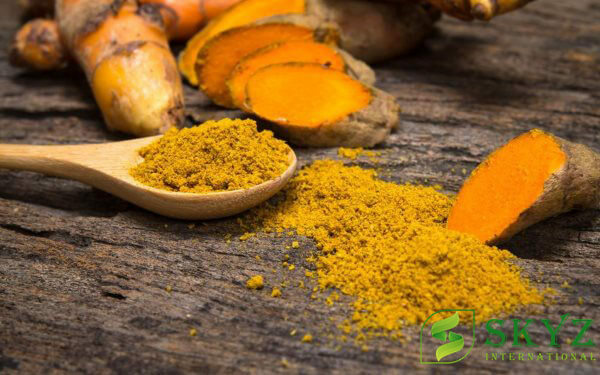 It is a fragrant spice, with a mild, distinctive taste. 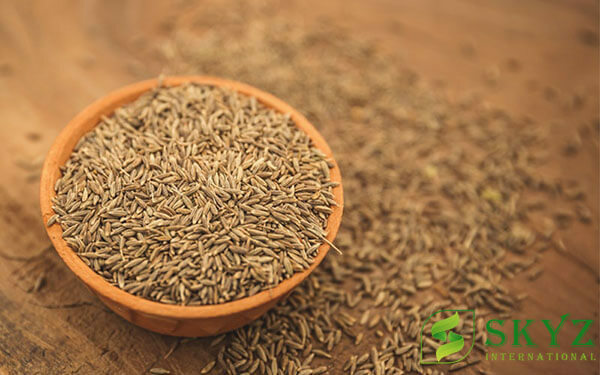 It is widely used as a condiment in foods, beverages, marinades, desserts and sweet pastries and also in American cigarettes. It also has a great medicinal value. Coriander is used in cuisines throughout the world. 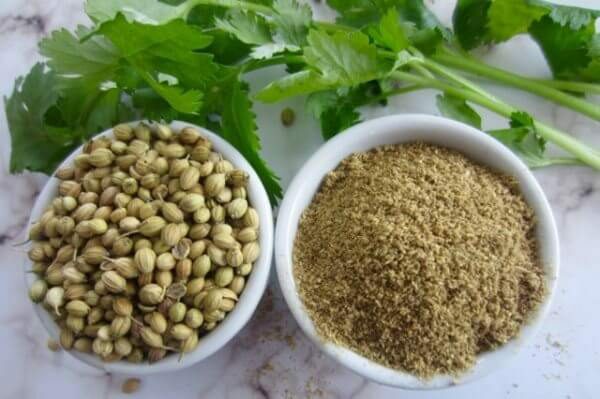 The commonest use of coriander seed is in curry powders, where it is the bulkiest constituent. They can be likewise used in stews and soups. They blend well. 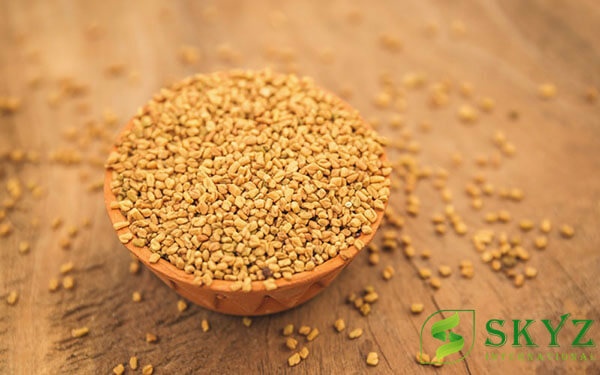 Coriander is an ingredient of Indian gram masala, pickling spices and pudding spices and is used in cakes, breads and other baked foods. In India it is cultivated mainly in Gujarat, Rajasthan, Tamil Nadu, Andhra Pradesh, Madhya Pradesh and Uttar Pradesh. 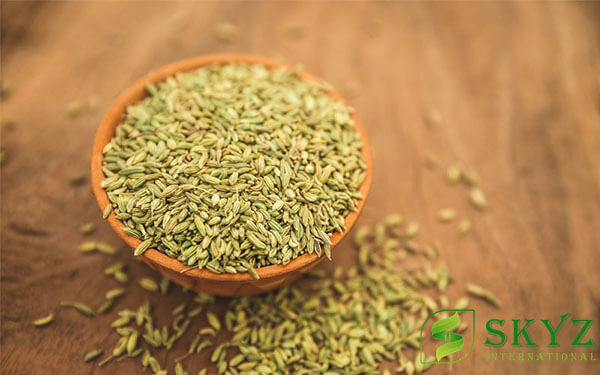 It can be used as food agent to give distinct flavor to dishes. 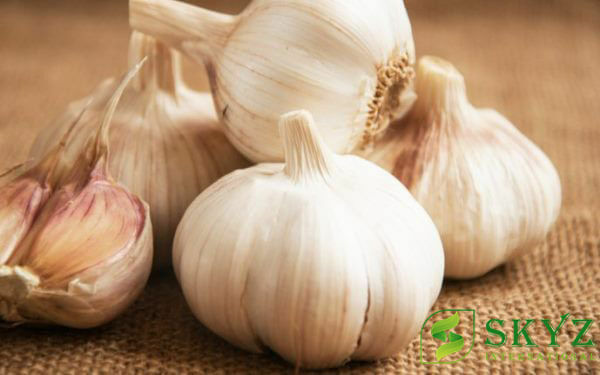 It is used along with domestic and international dishes to prepare cuisines. It is brown in color and crushed properly to use along with food items. It can be used as body lotion for nourishing skin.